Is Print Dead? Heck No, It’s Everywhere! 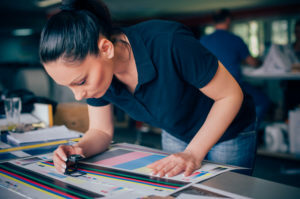 Choosing the Best Wide Format Inks: Which is the Best Choice for Your Business?